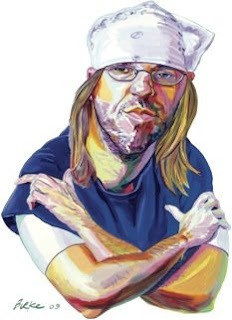 Amazing New Yorker article on David Foster Wallace, called The Unfinished. Foster Wallace committed suicide a few months back. The story retraces his life, his accomplishments and downward spirals. He was one of the most talented authors I've ever read. My first introduction to his work was the unbelievable McCain article in Rolling Stone in 2000. Then I read his Federer article and was equally blown away. Next I bought Consider the Lobster. Hopefully this article starts you on a similar journey through his work.